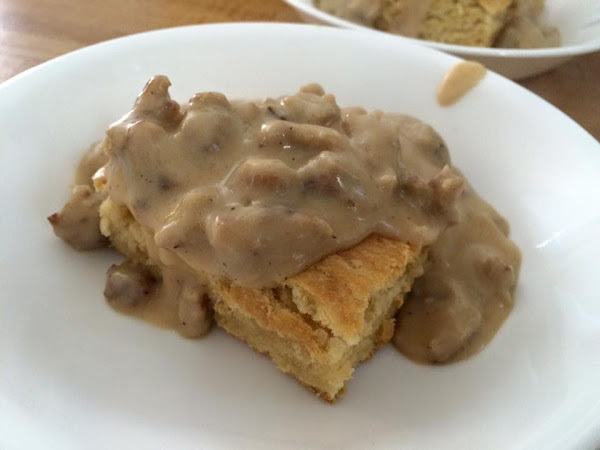 The Vegan Mouse: Biscuits n Gravy & Nachos! 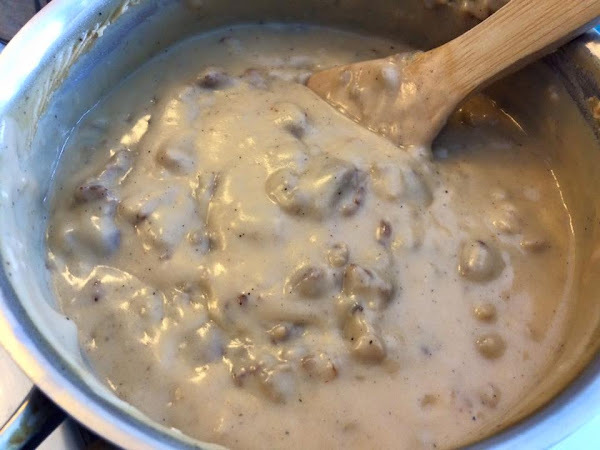 Biscuits n Gravy & Nachos! I used the recipe from the Southern Vegan blog. 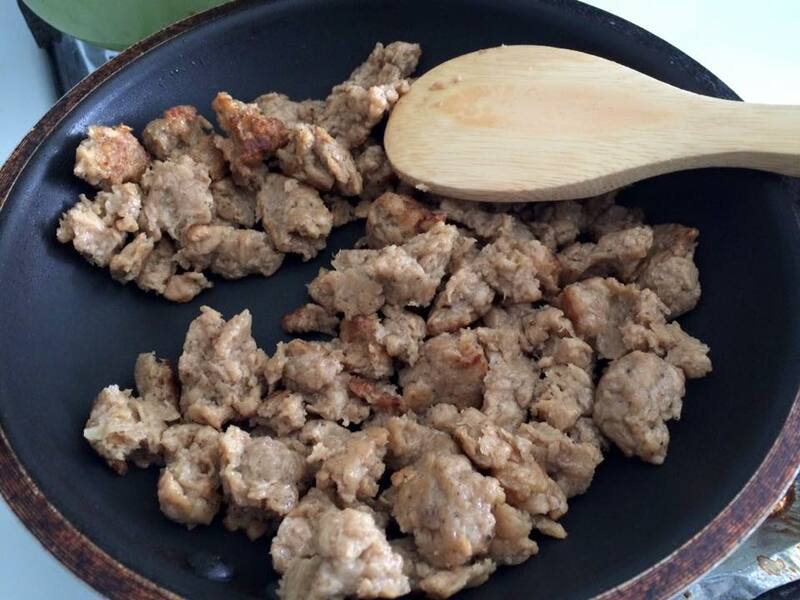 I first browned some Gimme Lean sausage in oil. Then made a creamy gravy with oil, flour, soymilk, salt, pepper, Sriracha and then added the sausage. 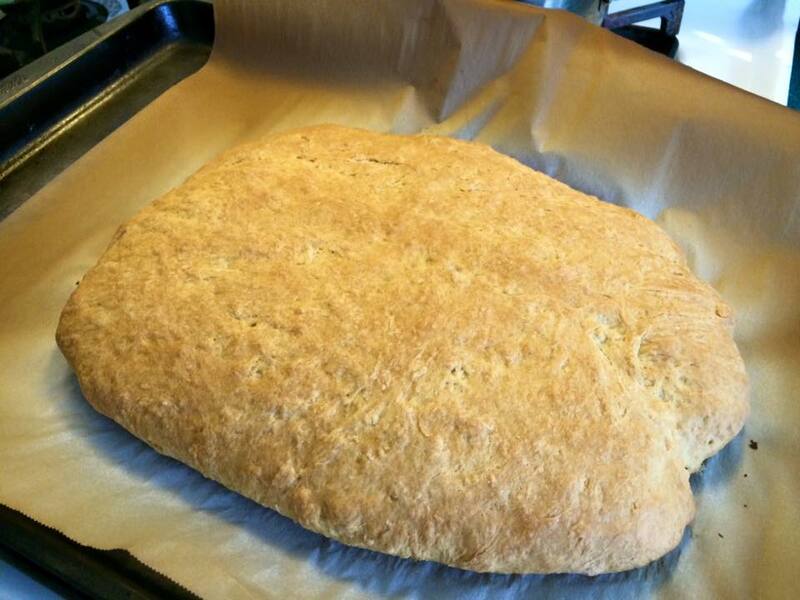 Made a giant biscuit. Got this idea from my friend Maile. To save time, she makes one big biscuit then just cuts them into squares to serve. The final result! So creamy and salty and deliciously fluffy. 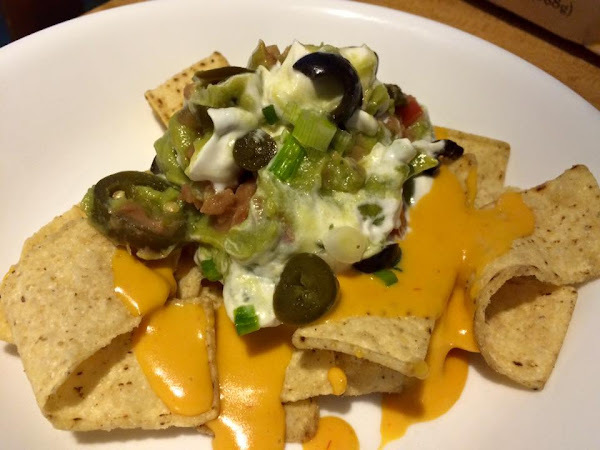 Made nachos for a snack with Daiya cheese sauce, beans, tofutti sour cream, jalapenos, olives and green onions. Yum! Perfect Roast Potatoes and Other Stuff.